Les Moonves, the head of US entertainment giant CBS, has resigned with immediate effect following allegations of sexual misconduct. CBS had been investigating Moonves since allegations appeared in the New Yorker in July – and fresh accusations from six more women surfaced this past weekend. Moonves, 68, denied the acusations, and called the latest allegations “appalling”. CBS said the company and Moonves would donate $20 milliion to groups supporting the #MeToo movement. 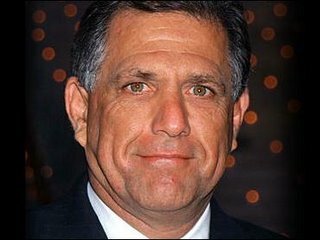 Moonves joined CBS in 1995. He held a number of executive positions before being promoted to chairman and CEO in 2003. Chief Operating Officer Joseph Ianniello will serve as President and Acting CEO while the Board conducts a search for a permanent successor. Ianniello, who joined the Company in 2005, has been COO of CBS since June 2013. The Chairman position will remain open pending the appointment of a permanent CEO.